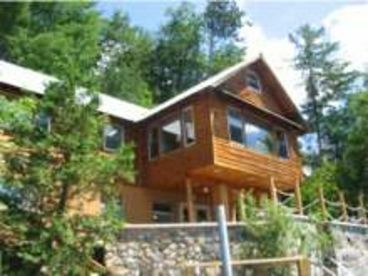 Search 1 Severance rental ski cabins and lakefront vacation condos. 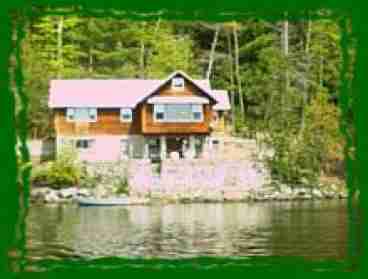 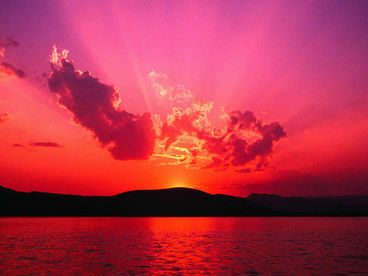 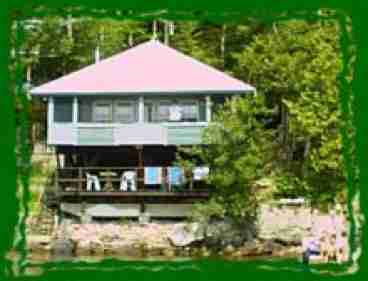 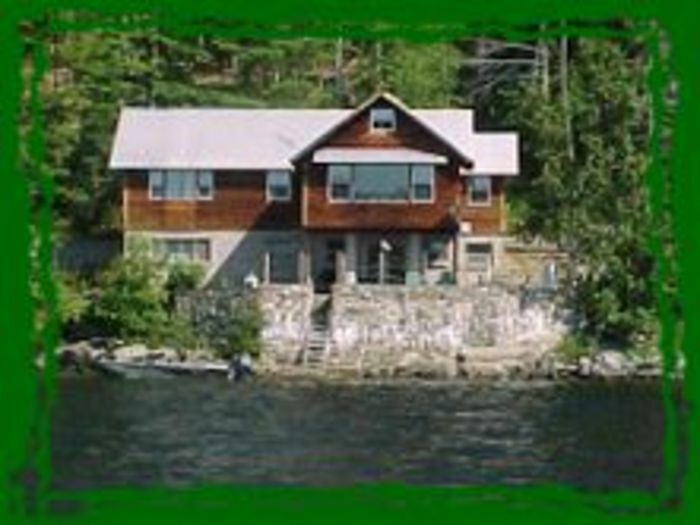 We have 3 Awsome private homes on the waterfront located at Paradox Lake New York...Adirondacks. 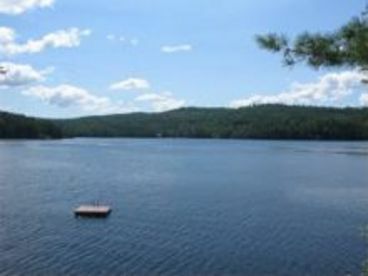 The homes offer the 3 Rs Relaxation, Revitalation,Re-Focus Enjoy your own private view of pristine waters and wilderness. 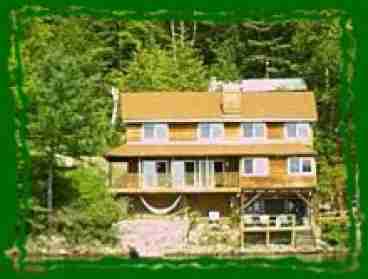 Why spend time in a cramped motel room,your family can enjoy beautiful waterfront homes with pvt. 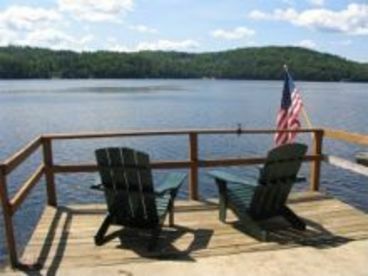 docks.